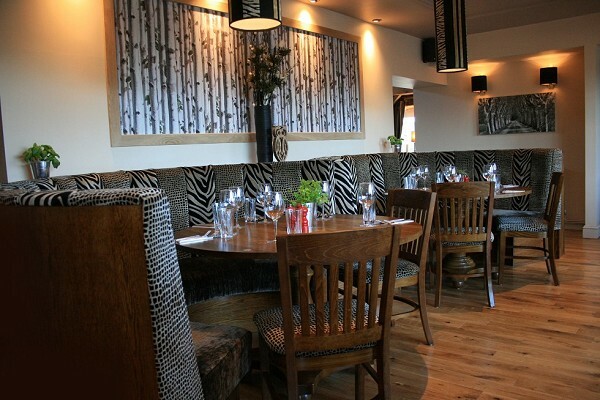 The Three Legged Stool reopened on December 7th 2014 following an extensive quarter-of-a-million pound refurbishment completed by the Pub People Company. The pub has been transformed both inside and outside and also introduced a brand new menu as the fourth pub under the company's Fresh and Local brand. So far proving extremely successful in and around the East Midlands the concept is to deliver a range of quality and value meals all freshly prepared on site using the freshest ingredients sourced, wherever possible, from local suppliers. 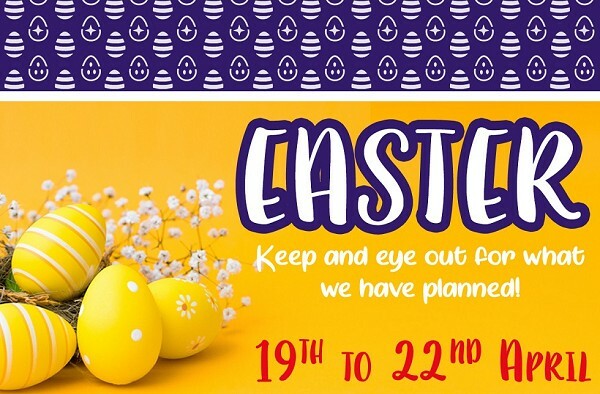 Other Fresh and Local pubs include the Plug and Feathers in Glapwell, the Dukeries Lodge in Edwinstowe and the Marr Lodge in Doncaster. 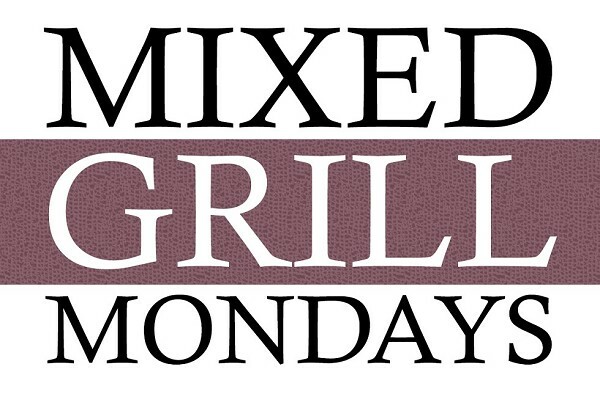 Enjoy a rump steak, pork steak, gammon steak, chickn breast, sausages and a fried egg served with chips, mushroom, garden peas and roasted vine cherry tomatoes... all for £9.99! 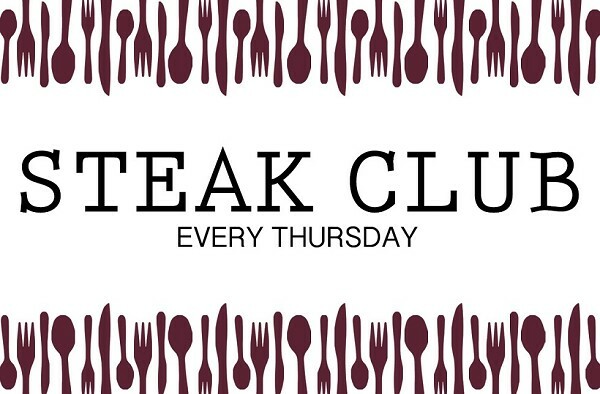 Wine & Dine for £23.99 - including two 8oz rump steaks and a bottle of house wine. 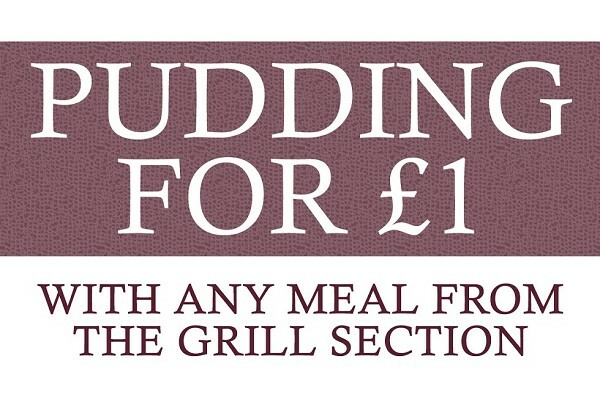 Every Saturday from 5pm, choose anything from our grill section and enjoy a pudding with us for only £1 extra! 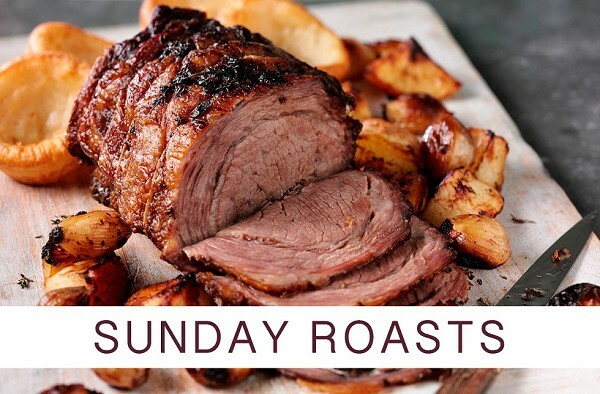 Choose from a selection of roast meats or vegetarian choice of the day. All served with Yorkshire pudding, seasonal potatoes and vegetables and rich gravy. Why should great food come at a price?! 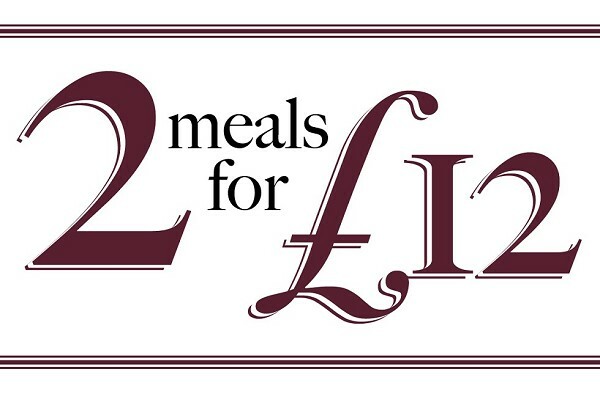 Choose from a selection of 13 meals including a mix of old favourites and brand new dishes without breaking the bank. Available Monday to Thursday 12pm - 9pm & Friday to Sunday 12pm - 6pm.